As a social media enthusiast, photographer, producer and entrepreneur myself, it’s really important for me to always be ready especially when I do have long hours shoot or meeting. Sometimes, I do need extra helps to make my body smell good. 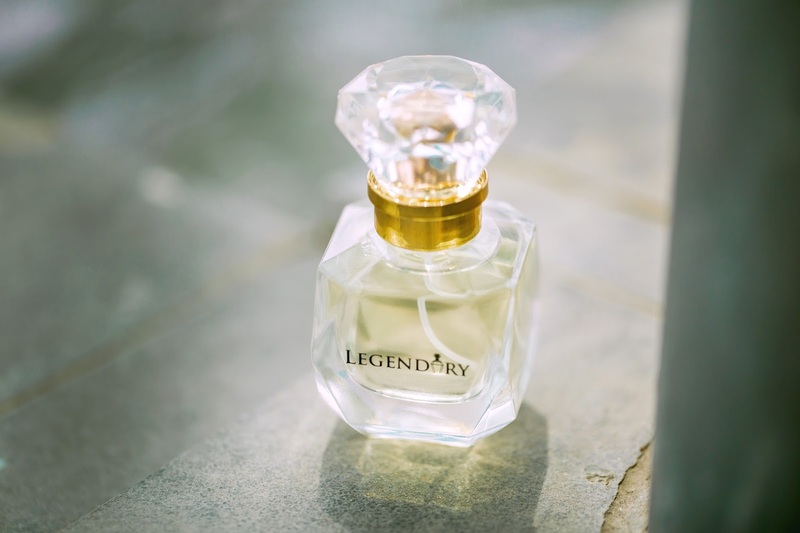 Actually I do prefer feminine sense and I’m lucky that this Legendary Orchid Perfume is unisex. 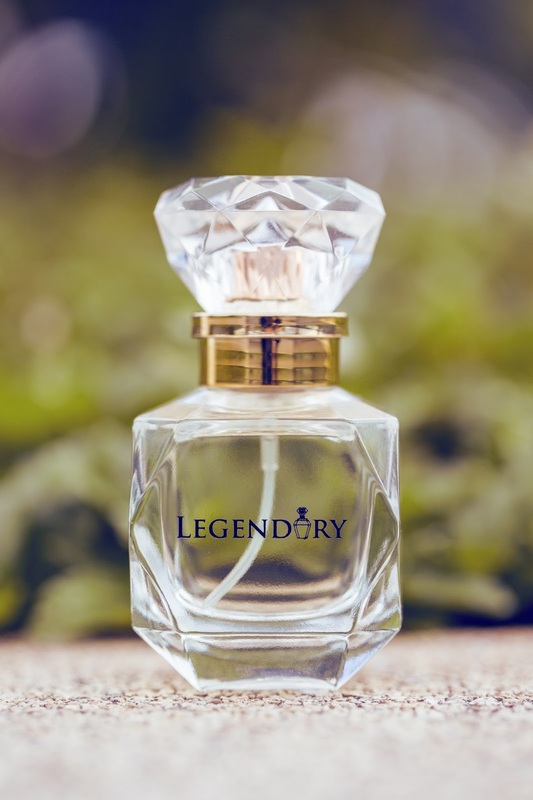 However, if you are looking for 兰花香水 orchid sense, you should consider to get yourself Legendary Perfume.